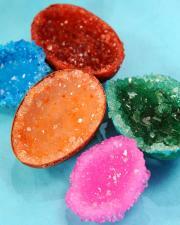 Keep your kids occupied this holiday season with these fun activities! Thanksgiving is upon us, marking the kick-off of the holiday season! Surrounding yourself with family, friends and good food is a wonderful way to celebrate. 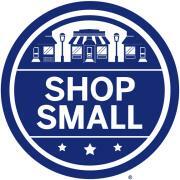 Shop Small this holiday season by supporting the small businesses in your community. Small Business Saturday is the Saturday after Thanksgiving, November 29th.